For use only with the Crain Bi-Max Bipod. 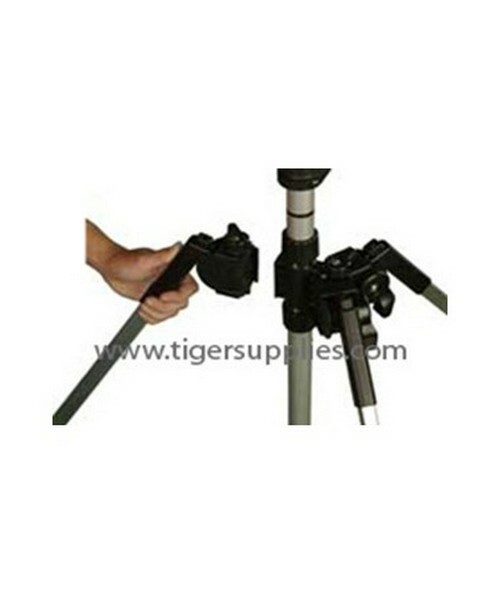 This conversion leg quickly converts the Bipod to a Tripod. This is especially useful in situations when additional stability is needed like when you are on a hill or in the mud. Includes 90 Day Manufacturers Warranty.